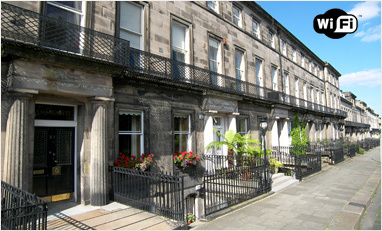 A warm welcome to our Edinburgh Self Catering apartments, some of the most luxurious and central, yet affordable self catering apartments in Edinburgh. 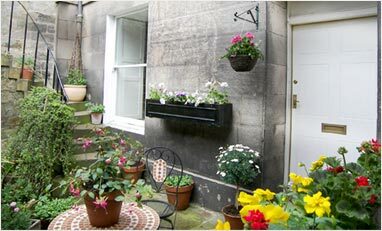 Situated in Edinburgh city centre, in prestigeous Regent Terrace, on The Royal Mile and also by Calton Hill, our self-catering apartments offer "something different" - a tranquil haven, yet with Edinburgh city on the doorstep - and at an especially affordable price. Enjoy a perfect base from which to explore Edinburgh and its many tourist attractions - the Royal Mile and Princes Street are only minutes away on foot. 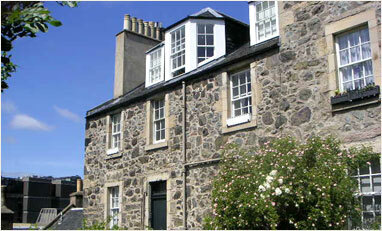 We have a range of self catering apartments in Edinburgh to suit individuals, couples, families or larger groups. Please browse our apartments below and contact us for availability or with any questions. 2-3 minutes walk from Princess Street. Bright, airy one bedroom apartment ideal for couples and small groups. Panoramic views across Calton Hill and towards the Firth of Forth. Sleeps up to 4. Competitive rates - please enquire for seasonal pricing to fit your group size. 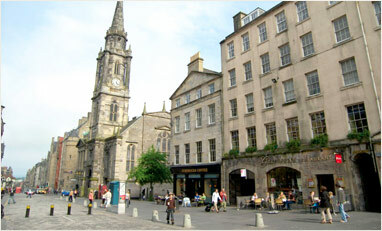 Stay right "in the thick of it" on Edinburgh's Royal Mile, virtually on the doorstep of Edinburgh Castle! Numerous major attractions close by from Edinburgh Castle to Holyrood Palace and the Scottish Parliament. Comfortably sleeps up to 4. Competitive rates - please enquire for seasonal pricing to fit your group size. Range of fabulously spacious 2 bedroom self-catering suites. Under 10 minutes walk from Princess Street and The Royal Mile. Tranquil haven. Views towards Arthur's Seat and Holyrood Palace. Sleeps up to 6. Competitive rates - please enquire for seasonal pricing to fit your group size. Comfortable 2 bedroom accommodation for larger groups or families on a budget. Only 10 minutes walk from Princess Street. Grade A-listed Georgian holiday rental in Edinburgh's New Town. 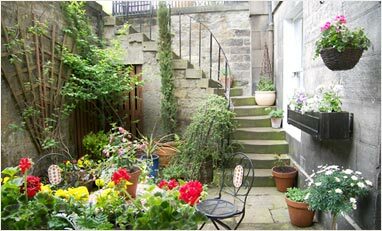 The ideal retreat - one-bedroom self-catering apartment in Edinburgh city centre. Under 10 minutes walk from Princess Street. Perfect for individuals, couples or small groups of up to 4 people.